Native Lossless Audio for macOS. A refreshingly new addition to the audio player scene. 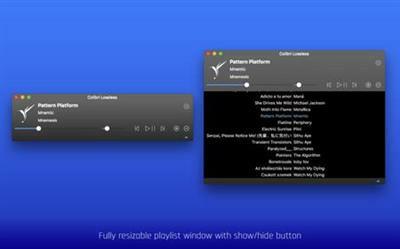 Colibri is a native macOS audio player built from scratch on top of the award-winning BASS technology.